are havin all kinds of fun!!! 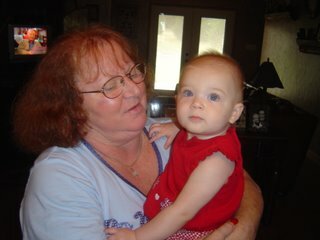 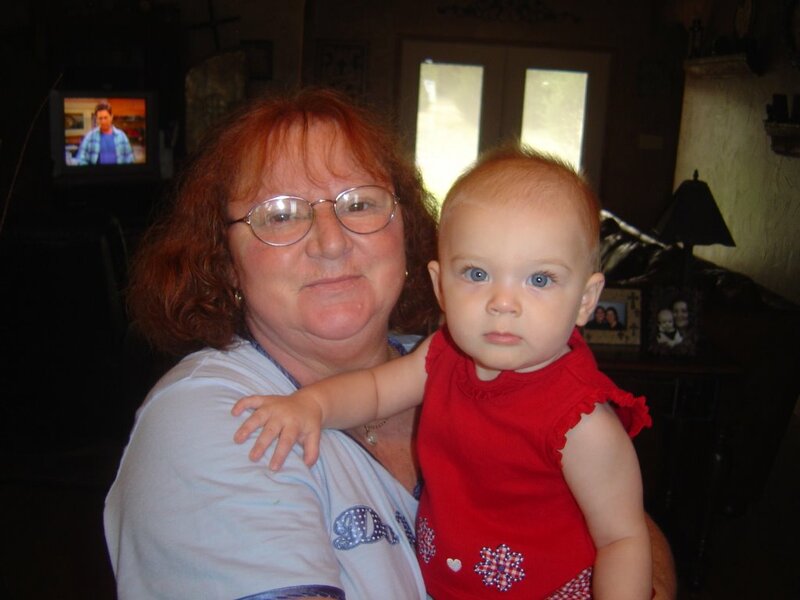 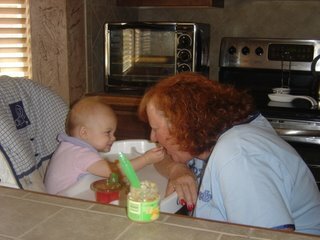 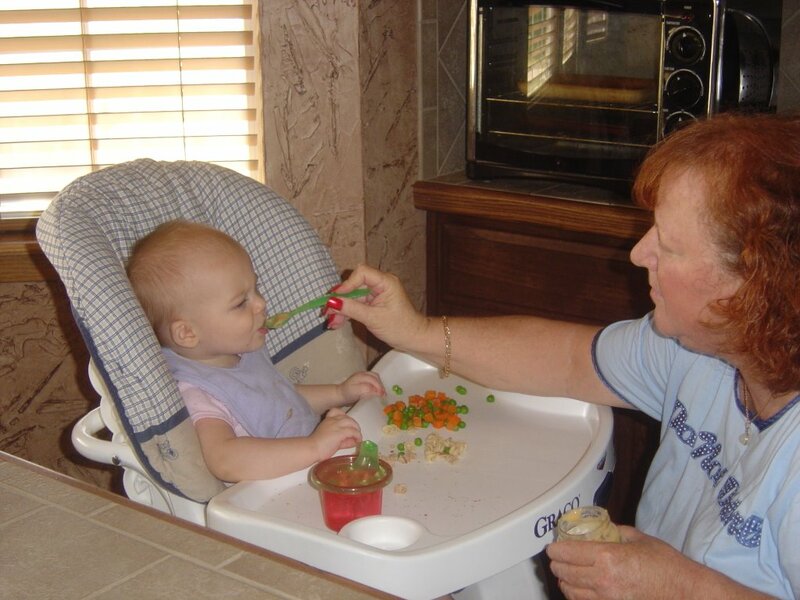 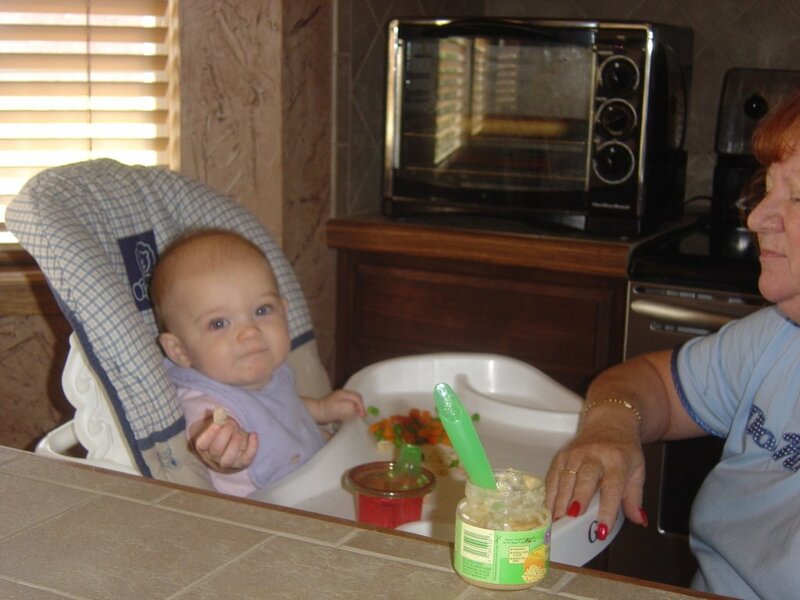 Kerstyn loves having someone else here all during the day to play with, and gramma Block loves it too. We can't believe the week is almost over :(.